Have your New Year’s resolutions fallen by the wayside? It’s all too easy to let good habits slip by mid-January. Make 2019 the year you decide to get fit and smash your goals. We’ve teamed up with local fitness experts to help incentivise you. From Pilates to HIIT to spin, there’s something for everyone, as well as some special offers to grab with both hands. Jane’s postnatal Pilates is very healing. Clients can come weeks after having their baby – or even 20 years postnatal. “If you feel your body hasn’t recovered from pregnancy and birth, sometimes you have to go back and address these things. 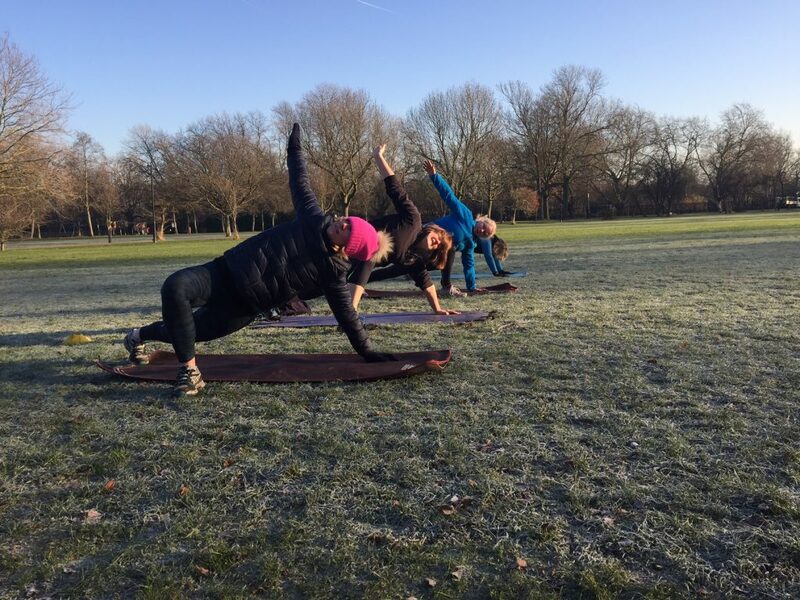 Everyone can get better and heal.” Mamafit is a class where women can embrace what their body is now and harness the strength they need as a mum. It involves HIIT and strength training, and trainers ensure that no-one does anything they shouldn’t do. Babies are allowed in to the class and clients can stop to feed, change or attend to them as and when. For those back at work but keen to maintain their fitness, Jane has evening classes in Pilates Flow and Barefoot Workout, which some dads are enjoying too. These classes have been developed by Jane to be unique yet challenging, with a focus on strength and conditioning. For a free trial with no obligation, register online. NVN subscribers can enjoy 10% off a block booking – enter the code NVNTEN when you checkout. Beginners can go to any class, with instructors on hand to help introduce the concept to new riders and spend time coaching them. You can build and progress within the same class, but as instructors have different styles, music tastes, and playlists, you could definitely have some fun trying out all the sessions to see which one gets you pumped. 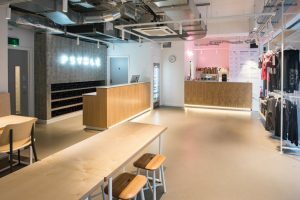 Post-workout wind down is in the Energy Kitchen, a light, airy space offering shakes that are the perfect nutritional choice after exercise. Designed to help you recover, their shakes blend plant-based protein, superfood boosters, and dairy-free mylks to maximise nutrition with minimal calories. Their shakes are designed to enhance performance and recovery, build lean muscle, help with hormonal balance and boost your metabolism. 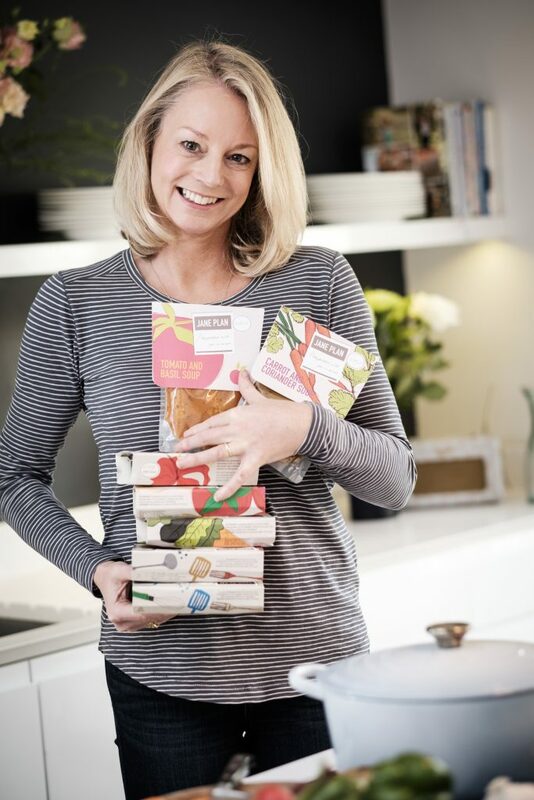 Wellbeing goals often start in the kitchen, and Jane Plan brings you delicious, nutritionally balanced meals to help you shed the extra pounds and maintain your ideal weight. With breakfast, lunch, dinner and a snack for each day delivered to your door and one-on-one support from a nutritionist when you need it, Jane Plan isn’t just a diet plan, it creates healthy habits that are easy to stick to, so you’ll never fall into the yo-yo diet trap again. Clients can expect a one-month supply of food in their delivery which is simply heated up and then ready to eat – it doesn’t need to be frozen or refrigerated thanks to the sous vide method of cooking. Popular dishes include Organic Vanilla Porridge or Toffee Pecan Granola for breakfast, Kale and Coconut Soup or Penne Rigate with Tomatoes and Olives for lunch, and Lasagna or Chicken Tikka Masala at dinner time. Calorie-controlled and bursting with nutrients, Jane Plan offers the very best food at affordable prices, conveniently delivered, with on-going support from qualified nutritionists. It couldn’t be easier to reset those healthy eating goals. Start Jane Plan for as little as £99.50 a month – use the discount code NVN19 online. Hannah’s dance background influences the way she teaches, with a creativity that fosters a sense of flow through the classes. 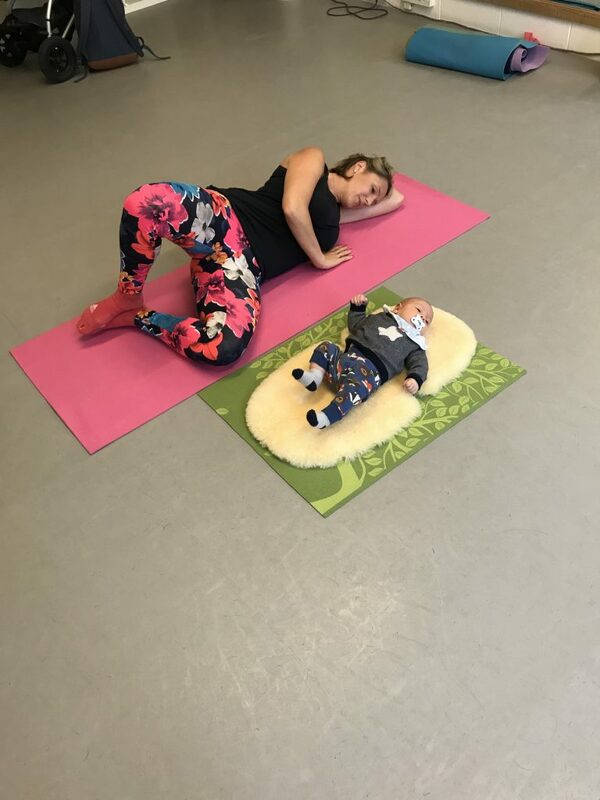 Ultimately, these mother and baby classes are a wonderfully safe approach to returning the body back to exercise. The session is on Fridays, 11.45am-12.45am at Fresh Ground (68 Battersea Rise). Core Connection, based on Jaggard Way in Wandsworth, focuses on its clients first and foremost. With a strong emphasis on tailor-made training, Sarah Gad and her team pride themselves on getting to know each and every one of their clients along with any history of former injuries, current fitness goals and workout preferences. Their bespoke approach ensures personal, proactive and effective sessions that their clients love. 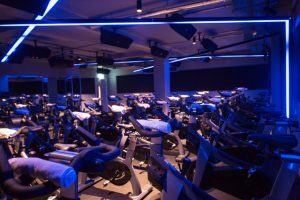 There are three main ways to train here: circuits with a maximum of 12 a class; boxing with a maximum of 10; and spinning in a dedicated studio with 20 bikes. 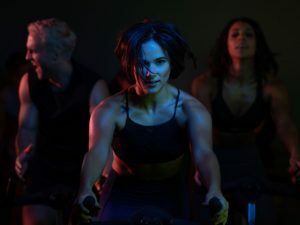 “Our classes are never too big so that we can pay attention to each client’s form and make sure everyone is training safely without risking personal injury – it allows us to really help our clients get the most out of their session,” says owner Sarah Gad, who runs many of the sessions herself, six out of the seven days a week Core Connection is open. 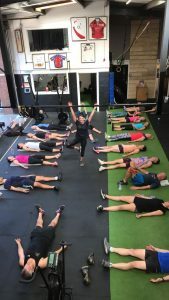 “We also offer small group personal training which we call Buddy PT – you book these sessions like a class and there may be one to two others training with you, you don’t need to worry about finding your own buddy. 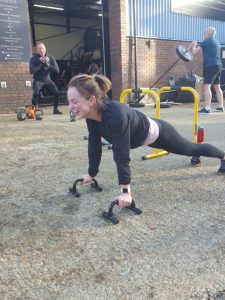 It makes PT more affordable, many clients enjoy having some company, and it builds a fantastic community spirit in the gym, which I love.” Many participants share similar goals but if they don’t, the session can be tailored to accommodate each person’s fitness aims and physical condition – whether that be a specific goal, injury or pre/postnatal requirements. There is also the option of 1:1 PT for anyone who prefers more personal attention. With so many choices, Sarah really has created a neighbourhood gym gem. 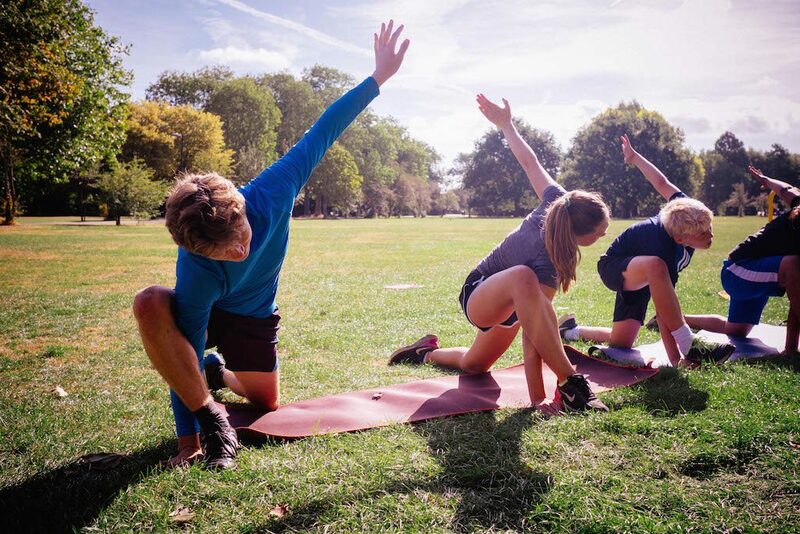 Open Air Fit is unique in the SW London area in that it offers outdoor fitness for the whole family, from 18 months upwards! It is run by Founder & Director Mel Capleton, former professional football player, with a team of personal trainers and sports coaches providing personal training, group fitness sessions, family fitness sessions, football classes for women (and kids), teen circuits, popular kids holiday camps, toddler classes, after school clubs and – last but not least –children’s parties. Most sessions offer a mix of strength and conditioning, flexibility and cardiovascular fitness, and back by popular demand is the 45-minute Teen Fit Circuits sessions, starting on 19 January for all those in Year 7 and above. For the remainder of January – £25 pass to cover all circuits (6 a week), early morning HIIT (3 a week) classes, evening Ski Fit and Friday’s Women’s Football Fitness. Use the code NVN2019 when booking. The Train Station opened off Wandsworth Common in March 2013 has grown enormously in reputation and provision since then. The gym strives to offer classes that are as close to PT as is possible. Bullet is a HIIT session to top all others. Expect to sweat, ache and burn calories whilst doing a variety of exercises designed to get, and keep, the heart rate up for a full 45 minutes, with a healthy dose of muscular endurance thrown in. 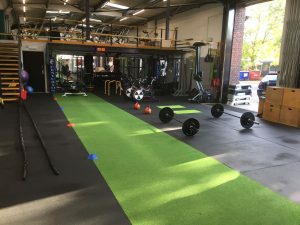 Junction is a hybrid session designed to mix all facets of fitness into one session – functional movements, strength and conditioning, and cardiovascular all feature. 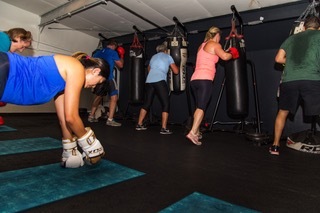 There’s Fitfite where you can punch your way to a better body, Flow (Yoga) to stretch it all out, and a full programme of Spin classes with a variety of teachers. The heart of the business is personal training and Mike, Daniel, Steph, Sam and Nikitta look after over 20 clients a week. Sessions are tailor-made to suit each client’s goals and each trainer is a qualified to the highest level. And they should know as they train people to be trainers as well! Existing clients can benefit from 3-2-1 GO! 3 PT sessions, 2 x 30 minute massage with Phoenix Osteopathy, 1 x second class membership (8 sessions) for £260 (normally £345). Visit thetrainstationgym.co.uk for more details.